Social media offers a hugely effective space for reaching a global audience of Millennials who share a consuming interest in the world of luxury fashion. But it can also be a savage, unforgiving place. As Gucci prepared for its 2018 Spring/Summer collection, the fashion house needed to make sure that its audiences, both offline and online, understood the creative philosophy behind the clothes. The challenges it faced were numerous, the solution was radical, and the success emphatic. A number of different factors made the Fall of 2017 a significant moment for Gucci and the industry at large. The first was the hectic collection period during late September in Milan, accompanied by its usual dose of excitement, adrenalin, and high expectations from the fashion press. Under its creative director Alessandro Michele, Gucci was enjoying success by every metric in the book, and there was plenty of anticipation about his forthcoming collection. However, the show coincided with a period of growing concern within the industry over the issue of appropriation. From literature to painting, and sculpture to fashion, artists and designers have always drawn some of their inspiration from previous works. The controversy swirling around the fashion industry was the extent to which designers were copying or taking inspiration, without providing the necessary acknowledgement. This copycat culture was being criticized in the press and on social media, with the perceived ‘appropriation’ by fashion houses often being called out by industry observers, dress by dress, jacket by jacket. Diet Prada, an Instagram/Twitter account devoted solely to giving an acute critique of the latest fashion, was a leading voice in the exposing of such copies. Founded in 2014 by Tony Liu, an arts graduate, and Lindsey Schuyler, a product developer, Diet Prada has gone on to become a leading social media influencer. The third factor in the equation was Alessandro Michele’s creative talent, which is unapologetically inclusive. 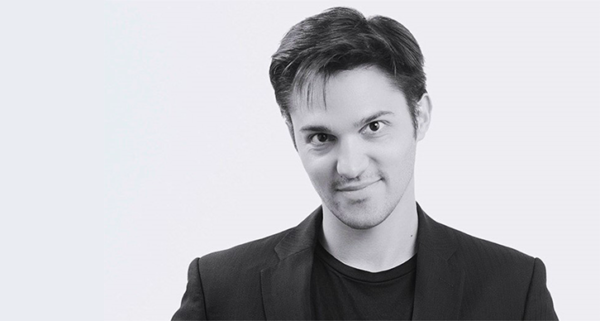 A trademark feature of his collections is the cultural, artistic, and fashion industry referencing in his designs – and which are all meticulously acknowledged in writing. 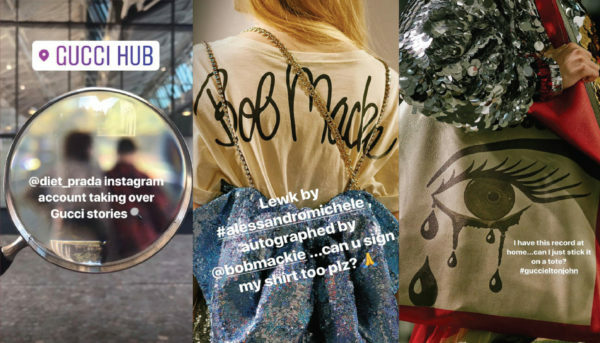 From collection notes to social media posts, along with press interviews, Gucci’s creative director goes to great lengths to indicate how and where he is giving a cultural nod. This ability to juxtapose past and present, real and fake, is an integral part of his creative process. But it also raised an important question: how could Gucci be sure that people would understand his referencing – and avoid any conflation between his Spring/Summer wardrobe and the work of the copycat designers? The question was even more pertinent as this particular collection contained more references, citations and collaborations than usual. The answer was a textbook example of how to turn a challenge into an opportunity – an exercise that is often recommended, but much less frequently successful. 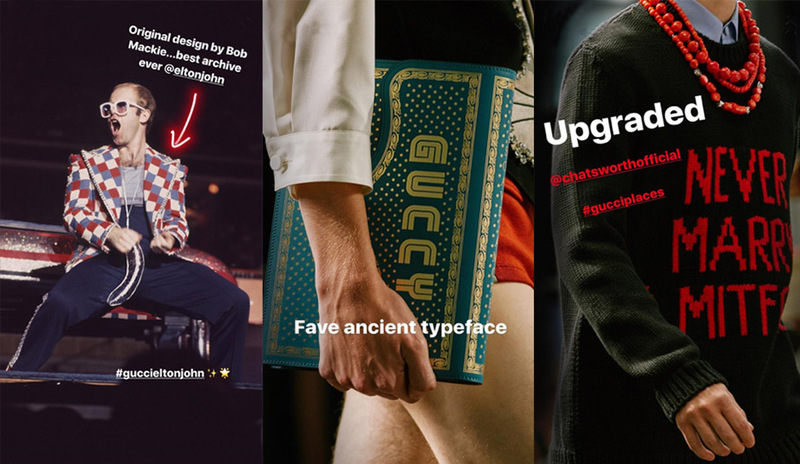 Why not let Diet Prada take over Gucci’s Instagram Stories account for the day – and see if they can spot all the references? At first sight, it may look like asking a poacher to look after your pet rabbit. Diet Prada appeared to have an encyclopedic knowledge of the fashion industry, along with an eye for detail that allowed few copied items to slip through unnoticed and spared no one. Yet that clarity also made it an ideal partner for Gucci. And it wasn’t the only characteristic they had in common. If Diet Prada sees itself as an industry disrupter, so does Gucci in many ways, and both sides share a profound belief in openness and inclusivity toward their respective audiences. By collaborating with an influencer like Diet Prada, the Italian fashion house also saw a chance to set the agenda – rather than follow it. As expected, the show brimmed with references, including a playful reworking of the Gucci logo using the typeface created for the 1980s games sensation SEGA, and homages to previous wardrobes for Elton John, for whom Alessandro Michele is designing a collection for the musician’s farewell world tour later this year. These citations, and many more, were all filtered through the Diet Prada lens to a global audience. Looking back, the project achieved a range of goals, both strategic and tactical. “For us, the real objective was to demonstrate our transparency and inclusivity, and it really helped us move onto the front foot, rather than be on the back foot, about this issue of citing references,” says Robert Triefus. “So, in that sense it helped broadly with our image. In terms of the collection, it helped us communicate some of its most important and interesting references. But the Diet Prada project also confirmed our strong belief that today you have to embrace what is happening in social media. You can’t shut it down or ignore it, and you should not be fearful of taking risks. Being willing to take risks and be open and transparent are characteristics that Millennials expect today in the brands they admire.